Number of jogging tours in Prague. 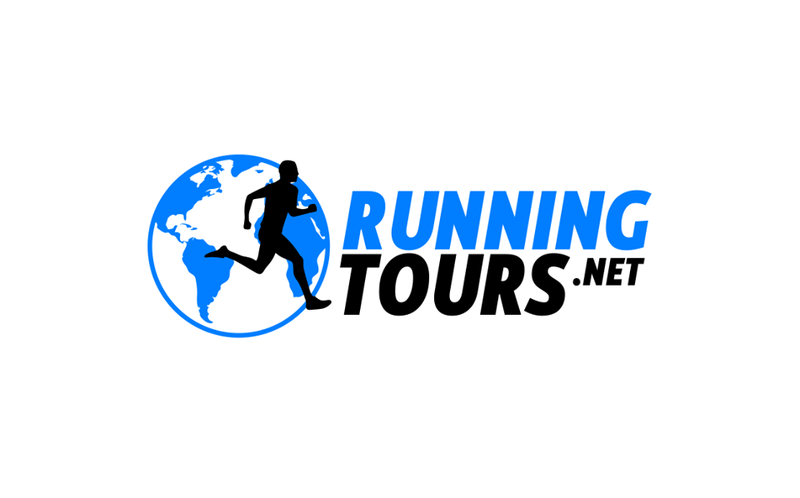 Both for experienced and inexperienced runners. Combine sightseeing with a nice feeling of being fit.